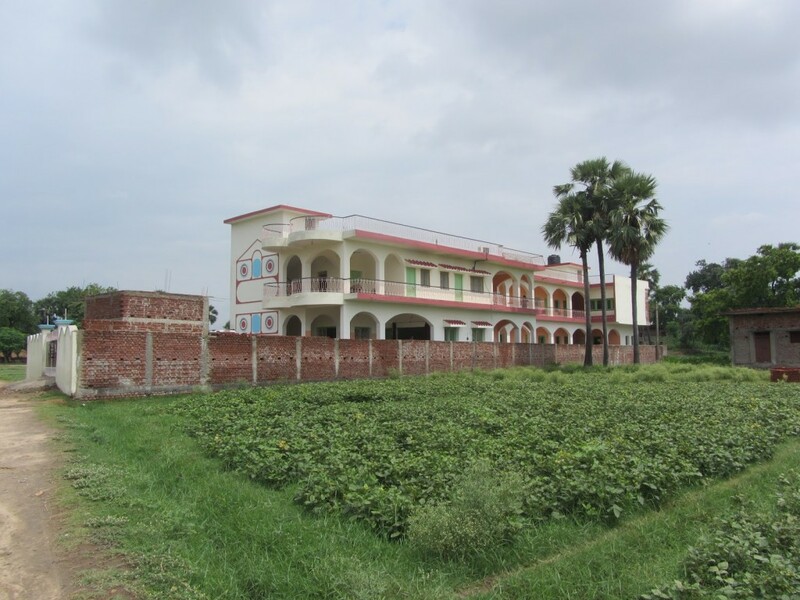 The majority of our activities take place in the Akshay Educational Centre, built in 2012; among these the Akshay School provides primary education since 2006 for boys and girls between 4 and 12 years old. Our pupils are the first generation of “untouchables” or Dalits in this area to become literate. We follow the Delhi Curriculum as well as having an environmental programme and education in values so that these children can grow up with dignity as well as being conscious of how to take care of their surroundings. Furthermore we provide extra teaching assistance in the afternoons for children with special needs in private classes as well as taking an interest in the background situations in their own homes.